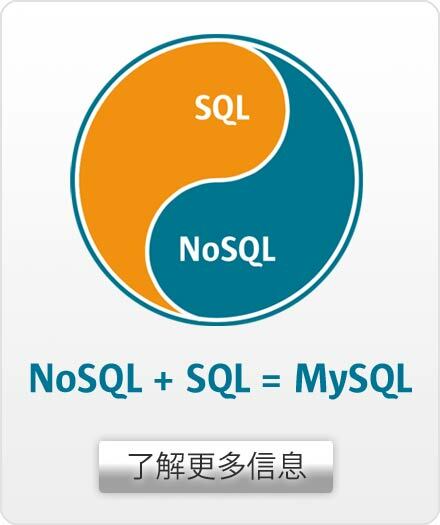 MySQL Consultative Support service is included in Premier Support. Consultative Support is a proactive approach that is designed to help you avoid critical outages. MySQL Support Engineers advise you on how to properly setup and tune your MySQL servers, schema, queries, and replication set-up to maximize performance and availability. Also, by taking the initiative to properly design and tune your MySQL database applications you can avoid having to purchase expensive hardware for your IT infrastructure.